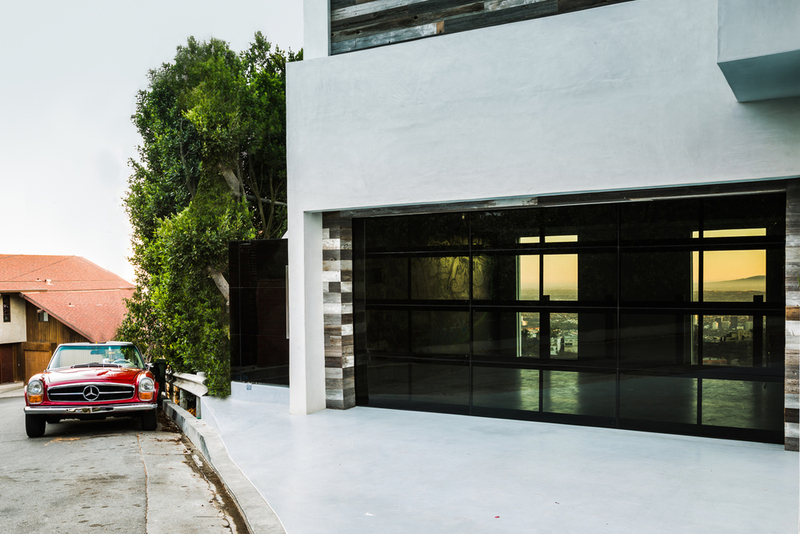 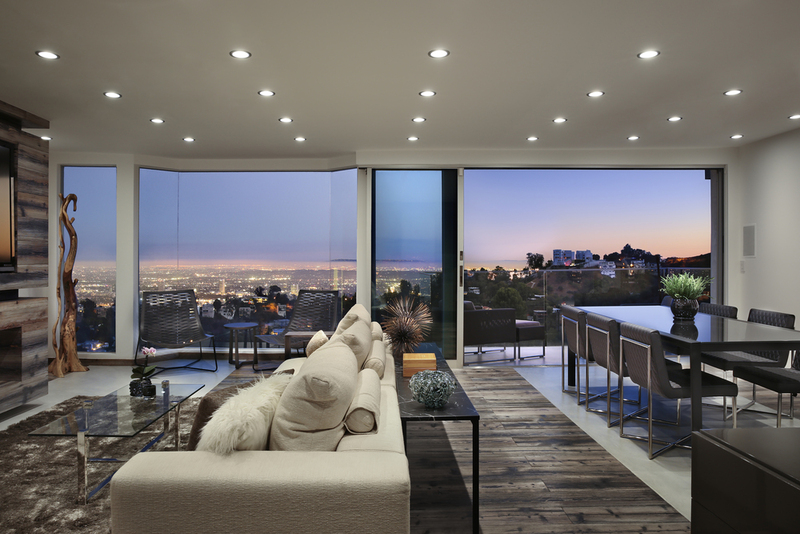 2118 Beech Knoll is situated high in the West Hollywood Hills, just north of Sunset Blvd. 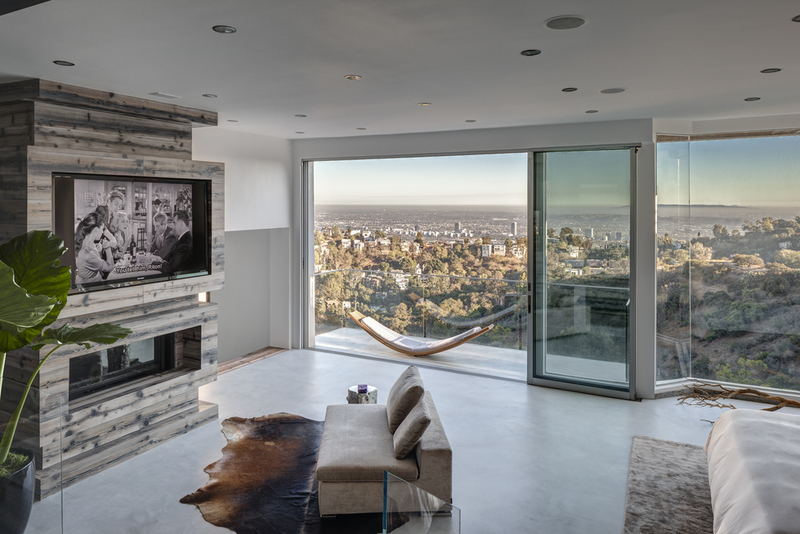 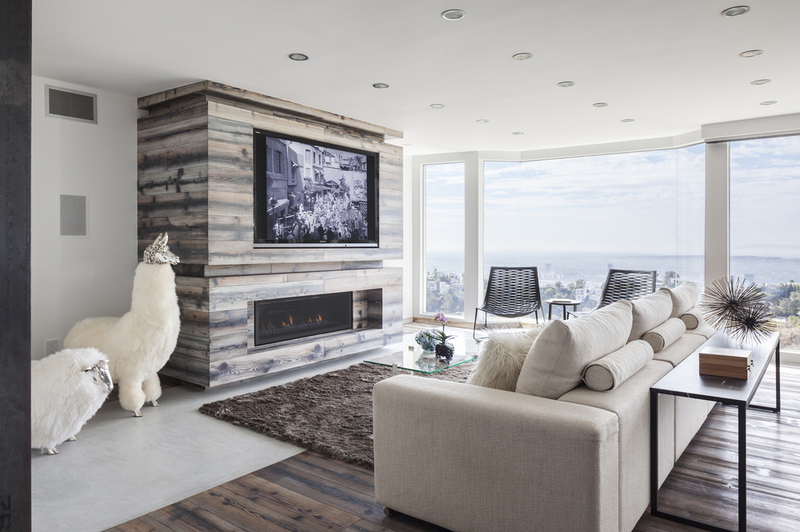 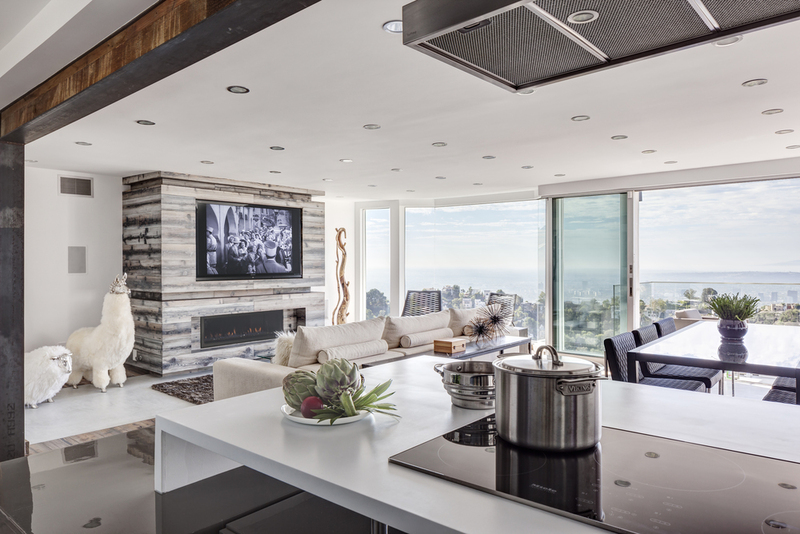 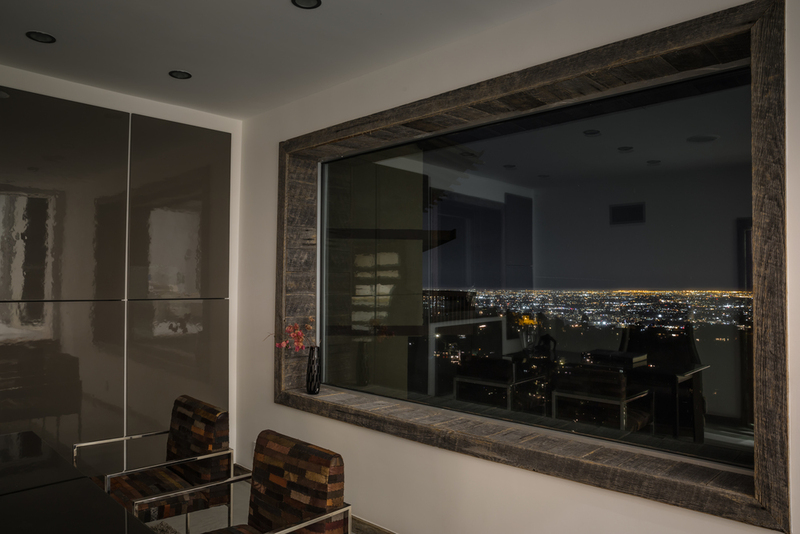 Each of its three levels offers stunning views of the city, from the Hollywood Sign, to downtown, and all the way to the Pacific Ocean on a clear day. 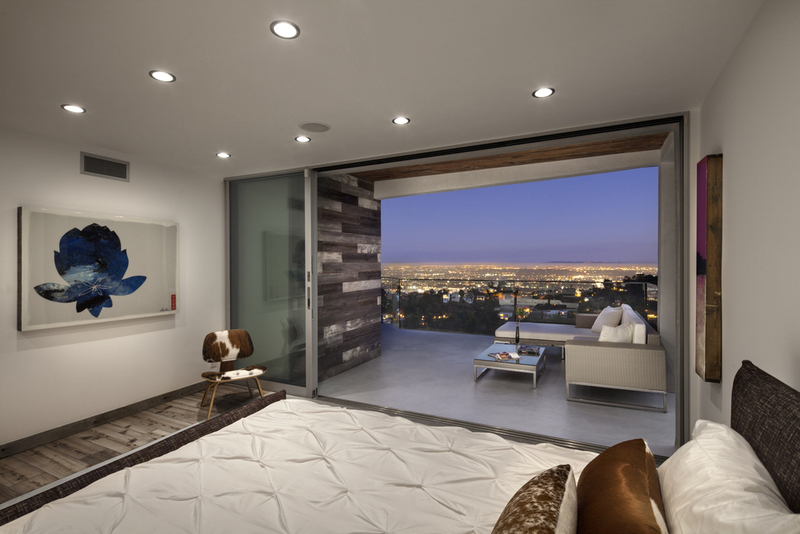 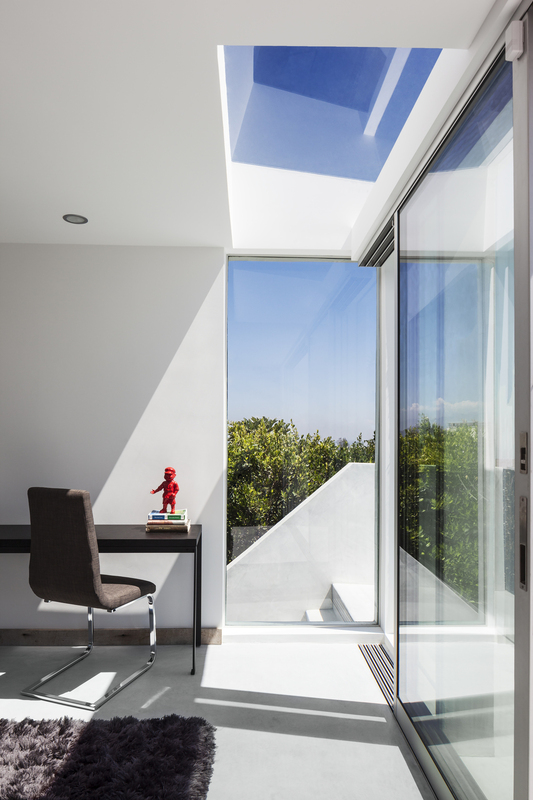 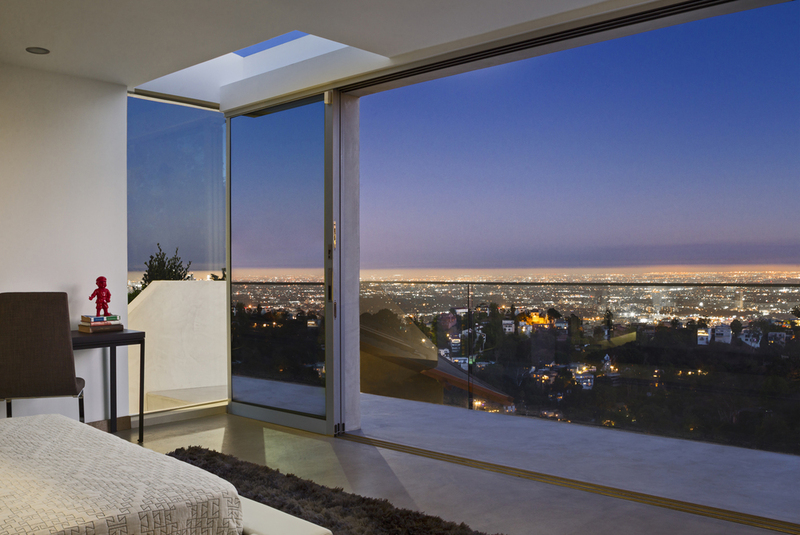 Sweeping expanses of windows on every level allow residents to catch these views from any room in the home.